Meet our Merrill Alumni Mentors and connect with them for professional and academic advice! 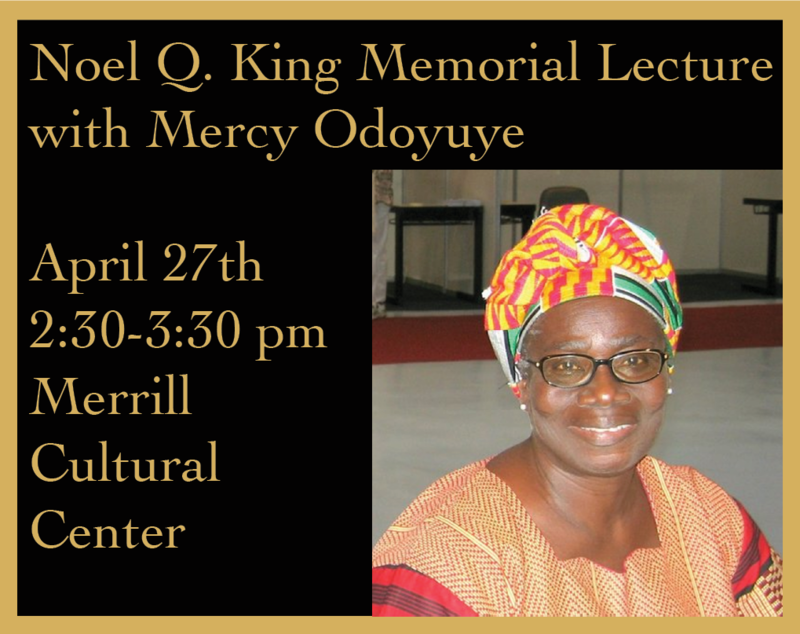 Support, explore, and engage with the Merrill Community. 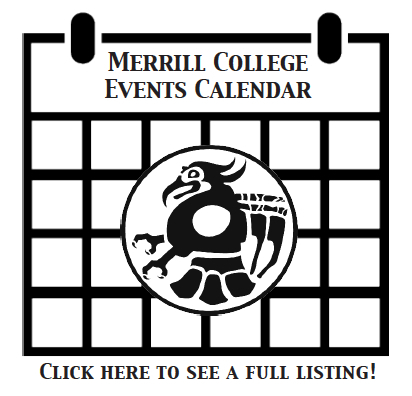 Check out the following links to see how other students are getting involved at Merrill College!